Ardern said she expects the gun laws to be passed by the end of a "two-week sitting session" that concludes April 11. Ardern said sellers should halt the sales of the banned weapons immediately and warned shops to return their stockpiles to suppliers. She said they didn't have an estimate for the number of assault rifles or military-style semi-automatic weapons currently in the country. The country will also establish a buy-back scheme, which could cost between $100 million to $200 million, "a price that we must pay for the safety of our community," Ardern said. The prime minister received praise for the announcement, including from Hillary Clinton. The former U.S. secretary of state seemed to take a shot at lawmakers back home, too. 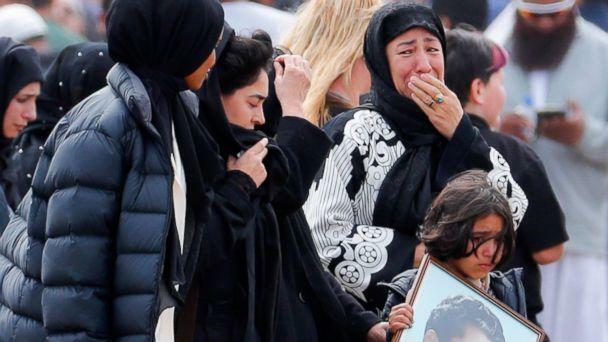 "Under @jacindaardern's leadership, New Zealand has banned assault rifles and military-style semi-automatic weapons just six days after the Christchurch mosque attacks," the former U.S. secretary of state tweeted Thursday. "Public servants didn't stop at offering thoughts and prayers. They chose to act." Ardern said Cabinet ministers made an in-principle decision to tighten gun ownership laws in a meeting immediately after the horrific shooting, which left 50 dead. 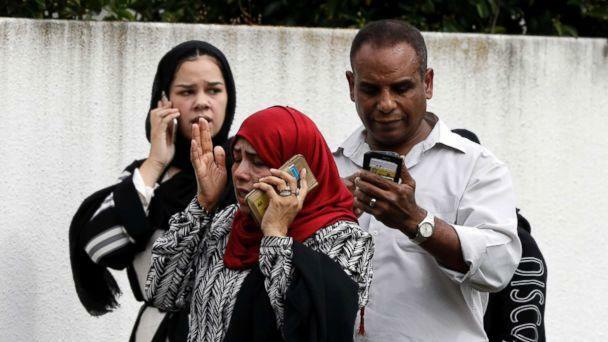 The massacre marked the deadliest shooting in New Zealand history. 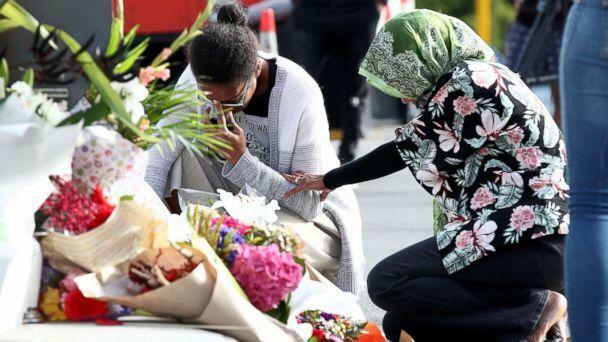 Before the attack, New Zealand prided itself as one of the safest countries in the world -- a place where many police officers didn’t even wear their guns in public. "We intend to learn some lessons from America as well," Cahill said in an interview Tuesday. "One is gun control can stop these and we will be having gun control in New Zealand and it’s a debate that America needs to have if the right people aren’t afraid. 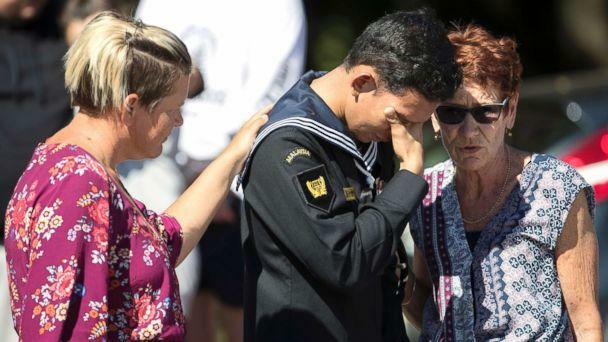 "When I think about the reaction after shootings in the United States, it has been amazing to see how many people in New Zealand are rallying behind the Prime Minister’s push to strengthen the country's gun laws," Cahill added. ABC News' Darren Reynolds and Will Carr contributed to this report.